Can anyone help id this Thisbe vase - Shorter & Son. Hi. Hope someone can help. I bought this vase from an auction where it was simply described as a SCOTTISH POTTERY VASE. No-one had any further information. 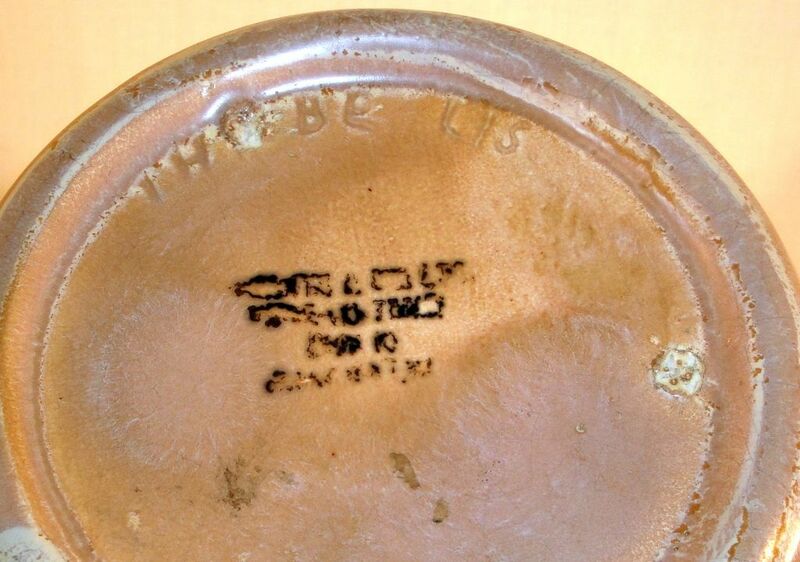 There are marks on the base but so badly smudged that I can't make out what it says. There is also an impressed name and number (I think it's a number), but I've not been able to find anything despite using many variations on what I think the impressed name/number says. 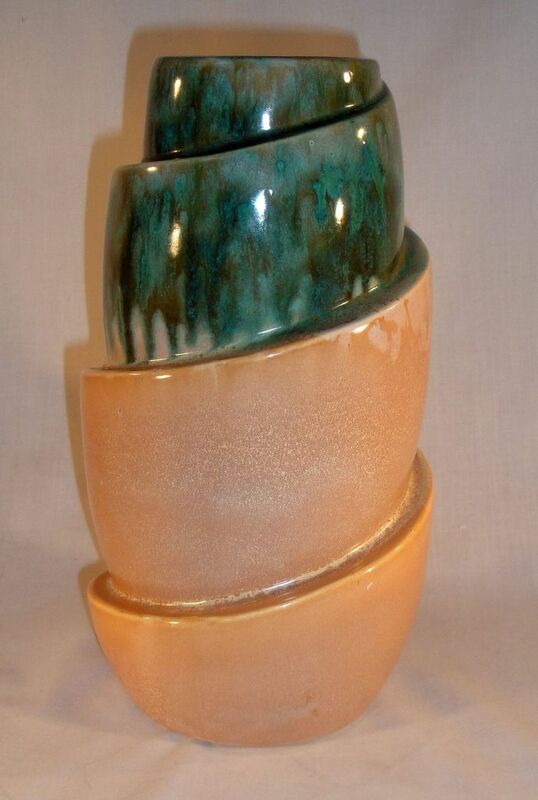 It measures 26 cms tall x 13 cms in diameter at the base and weighs almost 1300 gms. Any help much appreciated. Re: Can anyone help id this Thisbe vase - Shorter & Son.